and beyond. 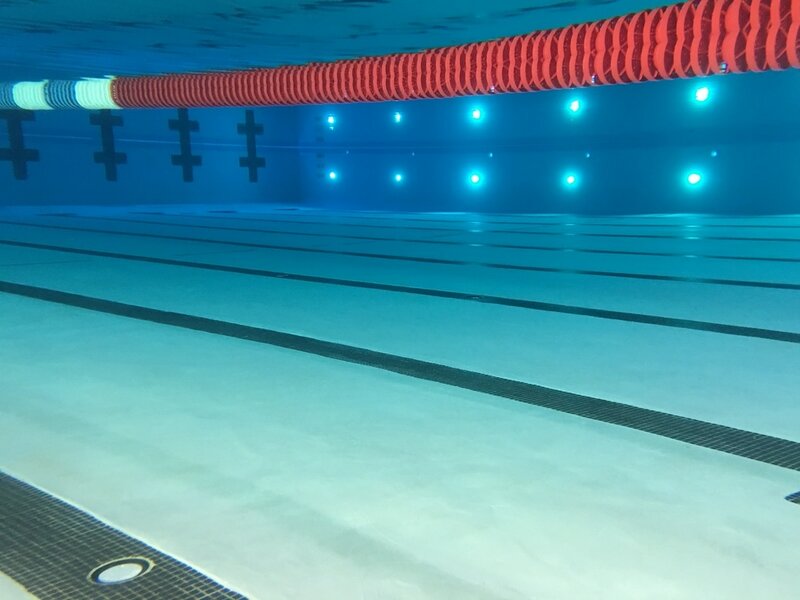 Enjoy open swim hours and the various classes in the pool area. 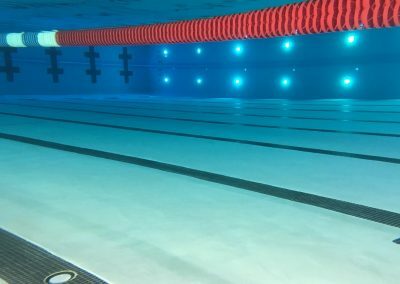 We also offer Water Aerobics. 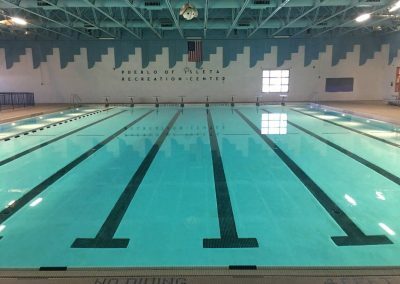 Aquatics area can be utilized by Tribal Members, Tribal Employees & Casino Employees. No guests are allowed for Tribal or Casino Employees. 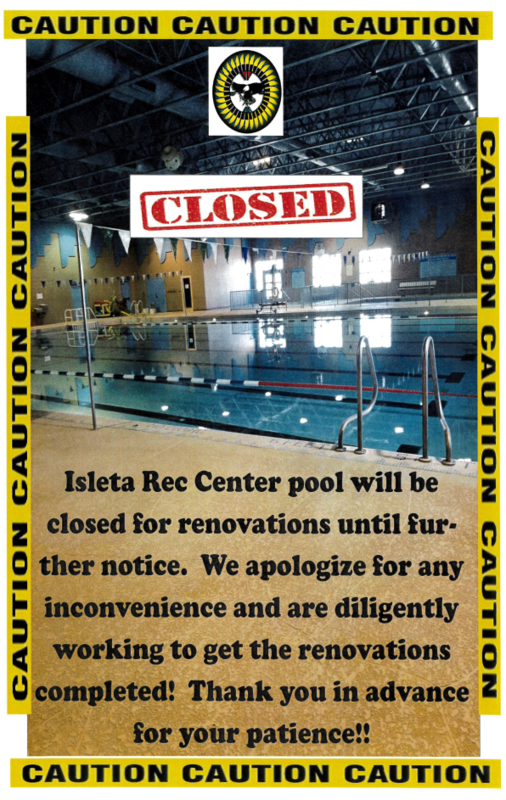 Please call the main recreation at 505-869-9777, for schedule and more information. The children’s pool is open to children 6 years of age or under, with an adult present. 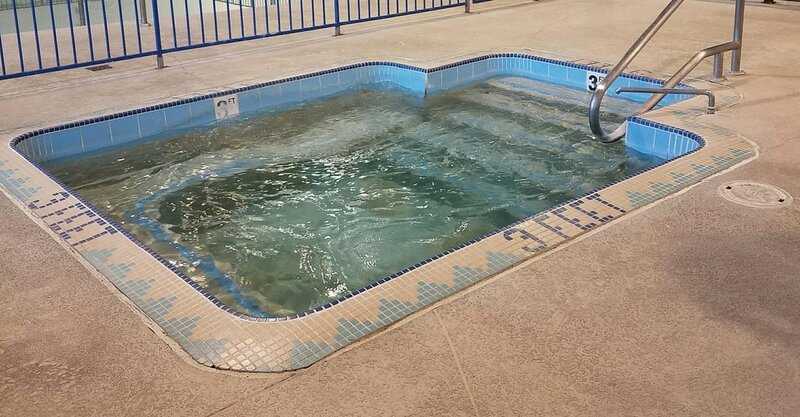 The water is kept at 90°F which is perfect for young children and their parents. 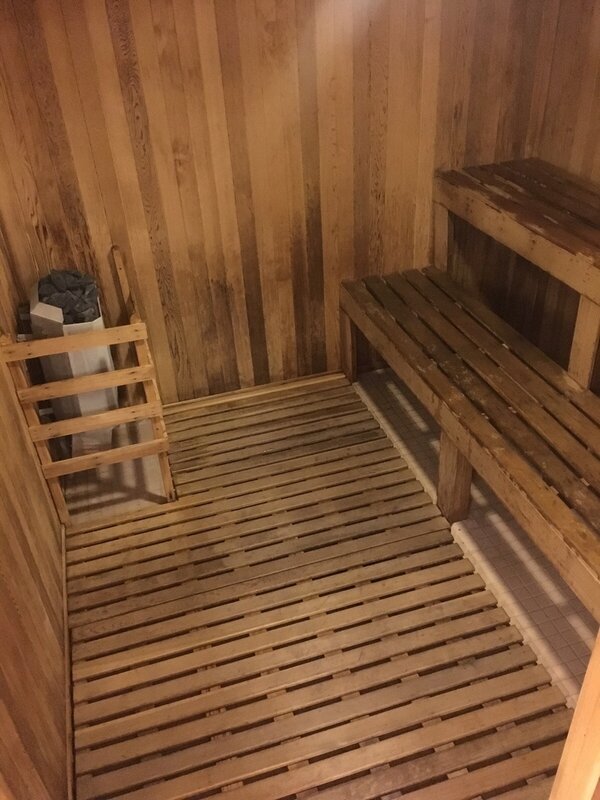 ​There are 2 dry saunas, each located in the male and female locker rooms and 1 steam room located on the main pool deck. The temperature is set by the user for comfort up to 126°F. 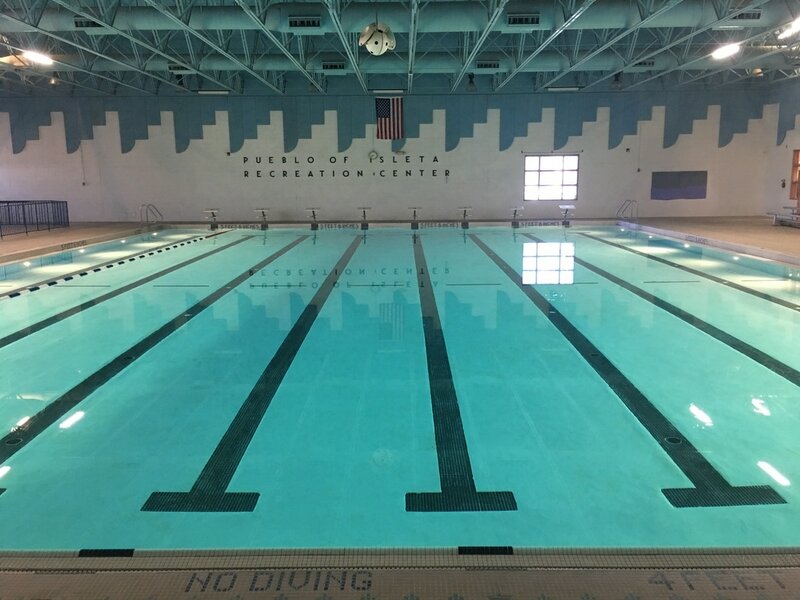 Each is open during normal pool hours and is opened to those 14 and older. 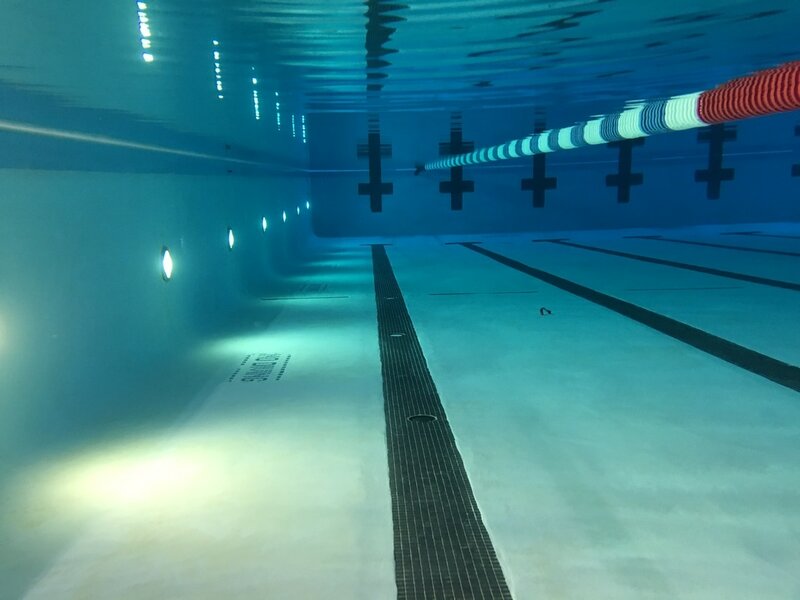 The spa is kept at 103°F and is open during pool hours, it is located on the main pool deck and is open to those 14 and older. 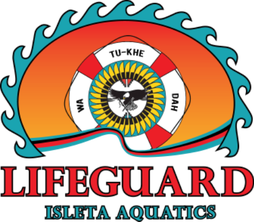 To view current positions open for Lifeguarding click on the button below.